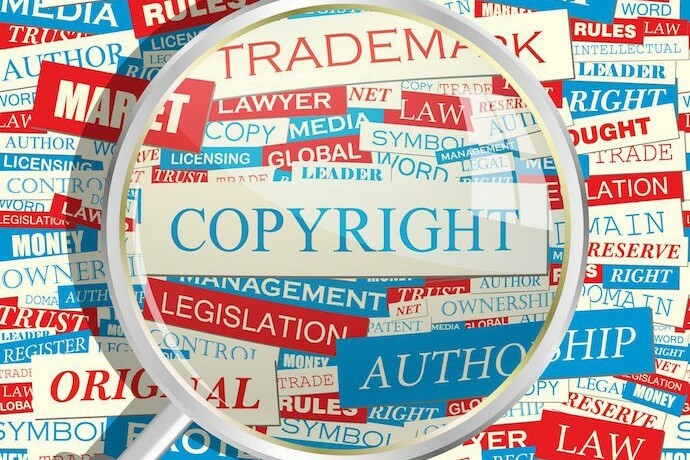 What Rights Do I Have to Prevent my Co-Writer to Change Our Copyright Registration? What Are Statutory Damages and Why Do They Matter? Spotify Profit Payouts: What’s the fairest way to re-compensate artists? Are campaigns running on infringement? About Christian Copyright Solutions: CCS’s quest is to help churches and Christian ministries “do music right.” CCS is an expert on church music copyrights and our primary focus is providing licensing and clear educational resources to churches. Follow us on Twitter, Facebook, Instagram, and Youtube. The information contained herein is for informational purposes only and is not legal advice or a substitute for legal counsel.